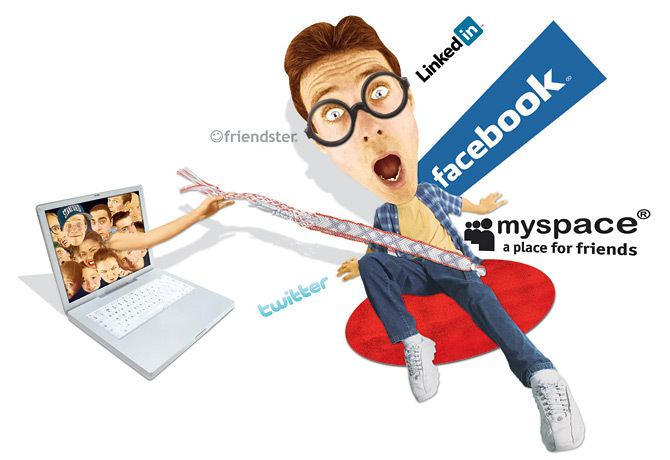 Is Gen Y’s behavior really such a bad thing? Of course to some extent each generation has its own characteristics, but Gen Y’s always seem to be discussed negatively. It’s starting to get on my nerves, which is why I was thrilled to see David Teicher providing some clarification on our generation in this AdAge article earlier this week. After I read David’s article I realized a main part of this problem: we’re just not on the same page as other generations. This probably happens every time a new generation comes up the pike. So let me remind you: Just because we do things differently doesn’t mean that it’s wrong. Many of the “issues” brought up about Gen Y are the same as incompetent behavior that occurs with people of any generation–It just comes out in a different form. For instance, a Millennial might send an email with “UR” instead of “your,” but is that really any worse than someone from a different generation using “you’re” when they’re trying to say “your”? My point is that the problems with work ethic and the way people approach their jobs (or job hunting) occur across the board. It has nothing to do with our generation in particular. I think the main thing that sets our generation apart is that we’re digital natives. Technology drives the way we communicate/interact, socialize, approach our work…basically how we do everything. But here’s the thing: our entire society is shifting toward digital. So maybe Gen Y is actually ahead of the curve, huh? But please, embrace what Gen Y has to offer because there are many hardworking, innovative, intelligent and well-spoken Millennials out there. I promise. Work with us instead of going against us and blaming our faults on our age. Maybe, as Nancy Lublin suggested in her Fast Company article, we need to be managed differently. Isn’t it worth trying to collaborate? Wouldn’t that be much more productive?